One of the (older) Islay ferries, the MV Isle of Arran, arriving in Kennacraig for the crossing to Islay. 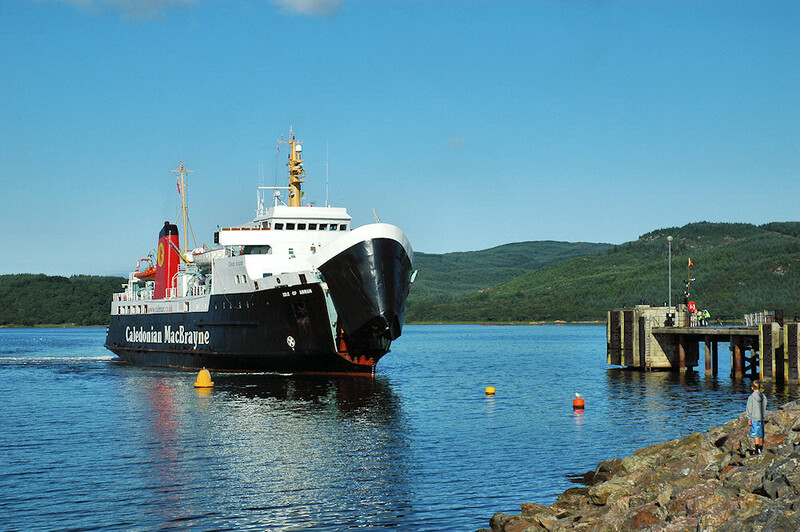 This entry was posted in Landscape, Mainland journey, Repost, Sunny Weather and tagged Kennacraig, MV Isle of Arran by Armin Grewe. Bookmark the permalink.